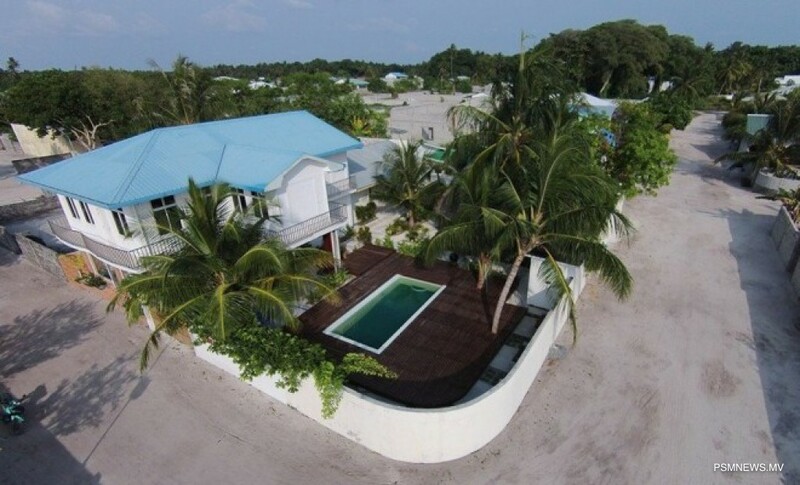 Maldives Integrated Tourism Development Corporation (MITDC) has revealed assistance to the guest house sector. Speaking to media about the efforts of MITDC, Managing Director Mohamed Raid said the new aim of the corporation is to assist the guest houses to further enhance the sector. He revealed most islands have rooms for tourists, but lack leisure activities to offer. Speaking in this regard, Raid noted MITDC will exert efforts to establish special areas for tourism in islands with more land area and introduce more facilities. He noted establishing such facilities will enhance the sector and will be very advantageous to the staff working in the tourism sector. Furthermore, MITDC expressed the corporation will assist as a developer rather an operator. MITDC is a 100% state owned enterprise mandated to support and to foster the development and growth of the mid-market segment of the tourism industry of Maldives.